I have sold a property at 550 Second St in London. 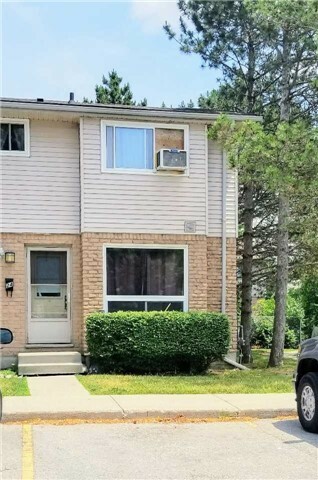 Beautiful, 3 Bedroom, 2 Bathroom End Unit Town-Home, Like A Semi: Walking Distance To Fanshawe College. Great For Investment Or For A Family; Large Kitchen With A Breakfast Area. Enjoy Spending Time With Family In Your Large Living Room. Basement Contains 4th Bedroom And Laundry Room. Large Backyard. Low Maintenance Fees. I have listed a new property at 550 Second St in London.